Outstanding Charity Contributions at DPS! 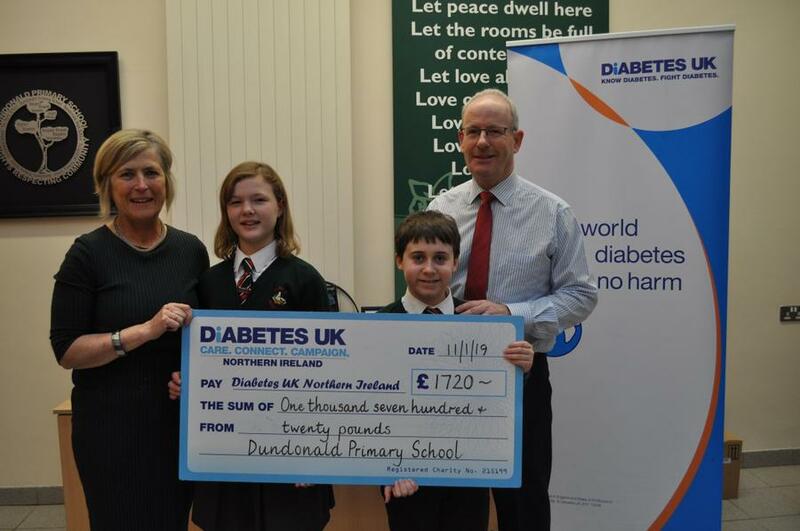 An outstanding amount of £1720 for Diabetes UK which was raised during the primary 1 to 3 nativities in December. 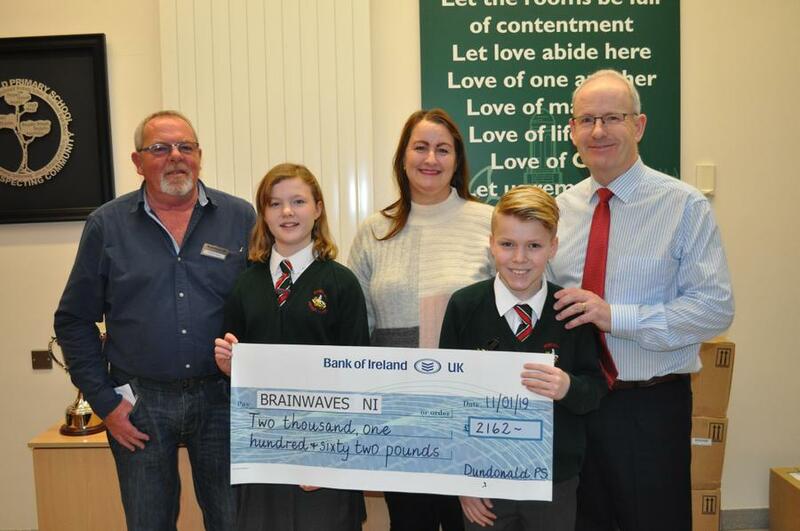 A phenomenal total of £2162 was also raised during the school carol service which has been donated to Brainwaves NI. We would like to thank everyone for their kind contributions to raise these amazing totals!